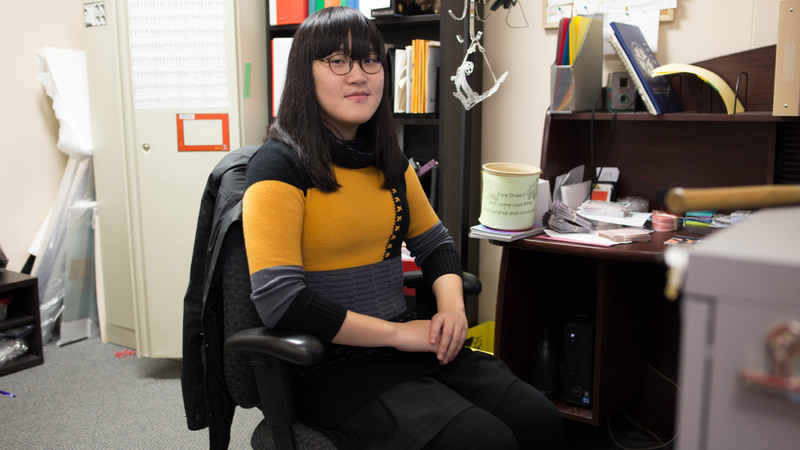 UMSU LGBTTQ* representative Eun-Bi Kang has said she will resign this week, likely after the union’s Feb. 7 board meeting. While Kang confirmed she was indeed stepping down, she declined to elaborate why, saying she was “not comfortable” with speaking further on the topic. The last few months have been significant for RPM, after an attempt to change the title of Kang’s position from LGBTTQ* representative to gender, sexual and relationship diversities (GSRD) representative was met with criticism. Kang later said she felt she had not sufficiently reached out to the wider LGBTTQ* community beyond the Rainbow Pride Mosaic (RPM) student group and voted to withdraw the name-change motion indefinitely. Despite her plans to resign, Kang was tabling on behalf of RPM at UMSU University Centre (UC) last week with petitions both for and against changing the representative’s title from LGBTTQ* to GSRD. Kang said she was not sure if she would bring the name change motion to UMSU at this week’s board meeting but said if she chose not to, the petition would serve as data for the next LGBTTQ* representative. At its Feb. 7 board meeting, UMSU will likely be voting on a motion to alter its funding to what the executive has called a community initiative funding (CIF) plan — which, if passed, would alter how community groups on campus, including RPM, receive funding. RPM is currently one of four community groups — including the Womyn’s Centre, the Student Accessibility Centre and the University of Manitoba Indigenous Students’ Association — that receive funding from UMSU’s services group levy. Should the motion pass, UMSU will change the funding structure for community groups — so rather than RPM having sole access to community group funds, for example, other LGBTTQ* communities would have equal access to the funding. The CIF motion was presented at the union’s Jan. 10 board meeting but was tabled until Feb. 7 after Kang moved to postpone voting to give her time to better inform her constituents of the motion. Kang said she will attend the Feb. 7 meeting and will take part in the CIF motion vote. 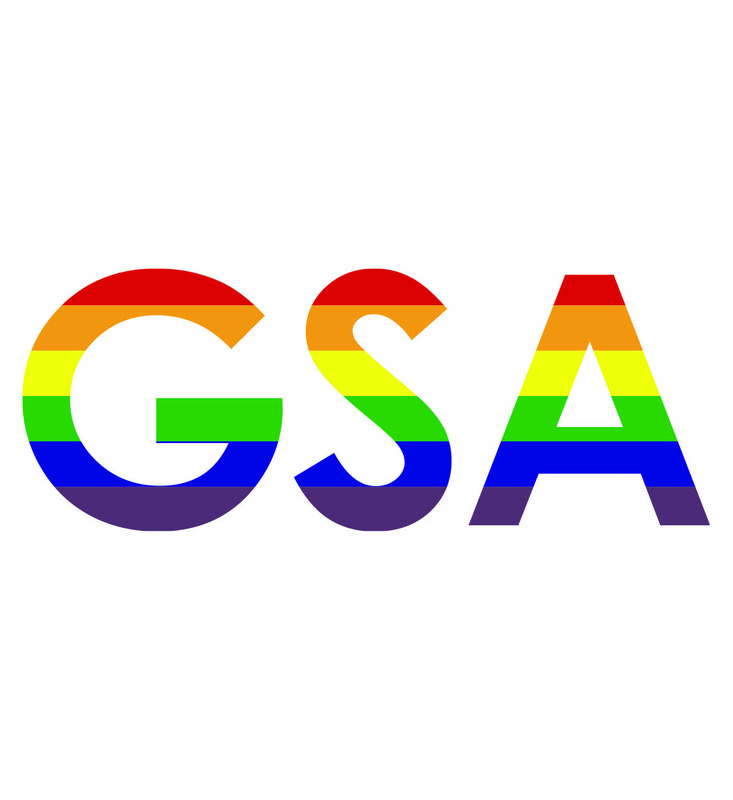 It is not known whether UMSU will seek a new LGBTTQ* representative in the coming months or leave the position vacant until after next year’s UMSU executives are voted in. Nominations for the 2019-20 year began Monday and voting will take place March 6-8.